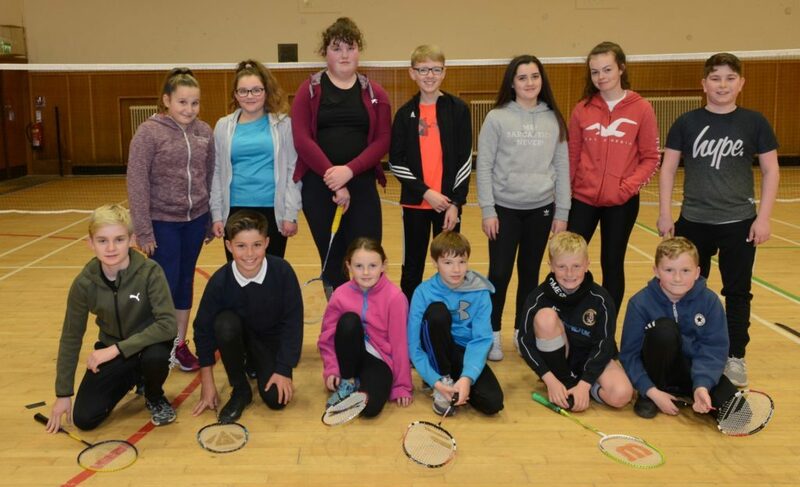 Campbeltown and District Badminton Club netted a baker’s dozen of young players at its first session this season. Badminton aces, from P5 to S3, lined up to be photographed by Rachel MacPhail for the club’s social media page, at about 8.15pm on Monday evening, following the session. Later adults played mixed doubles virtually non-stop until the evening’s finish at 9.30pm. The club meets in Victoria Hall, on Monday evenings with P5 to S3s until 8.15pm and S4 to adults until 9.30pm and all are welcome.